We deal in all types of fabrics. 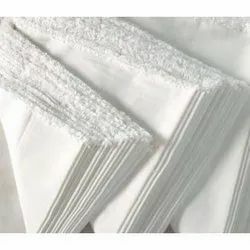 Our company holds vast experience in this domain and is involved in offering Rexine Fabric. Our homes mirror our affinities.At jk fabrics we understand the nuances and intricancies that go into a design and form to make a house into a warm and inspirational home.We customize soft furnishings to suit your diverse taste, into curtains , cushions, bed linen, upholstery.